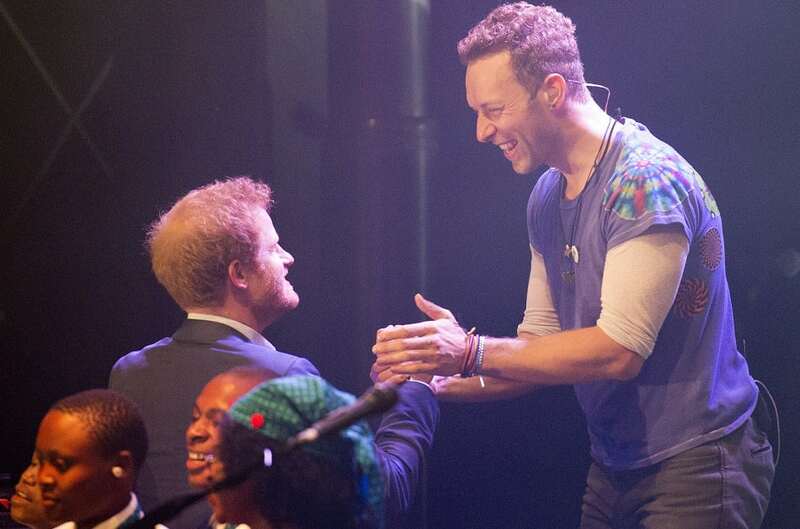 Prince Harry has appeared onstage with Chris Martin and his band so it made sense that they might be invited to the wedding. But unfortunately, Coldplay didn’t make it to the wedding. They performed at Kensington Palace for Harry’s Sentebale charity, which supports adolescents affected by HIV in Lesotho and Botswana. At the June 2016 concert, Harry joined the band on stage with a children’s choir for their Up & Up single.